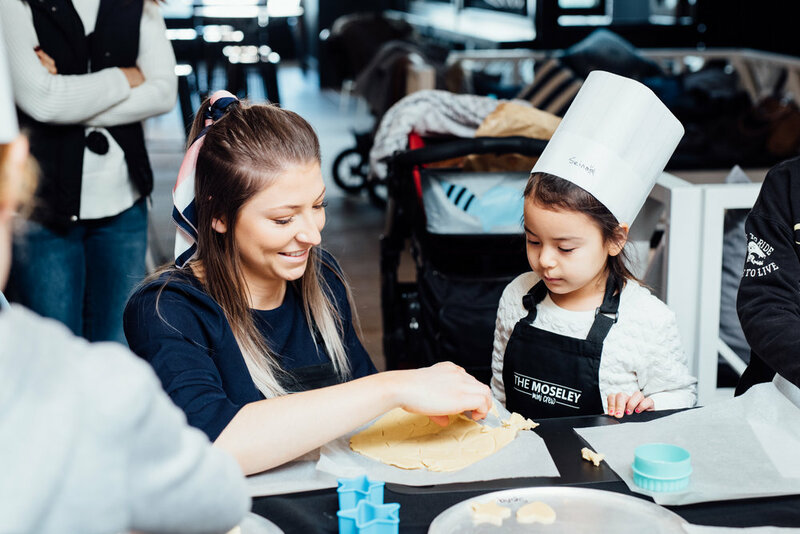 The Moseley Mini Crew kids club is founded on teaching children about healthy eating! 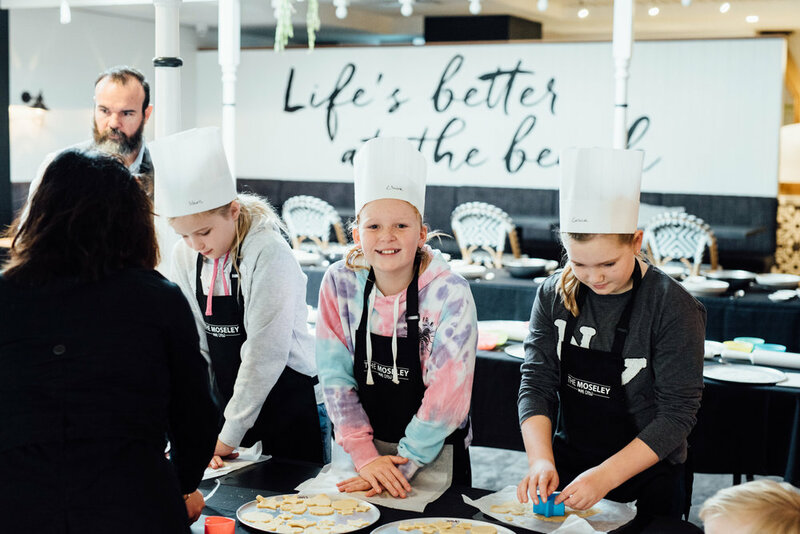 We debuted our cooking classes in the July school holidays, and are holding them again this October! 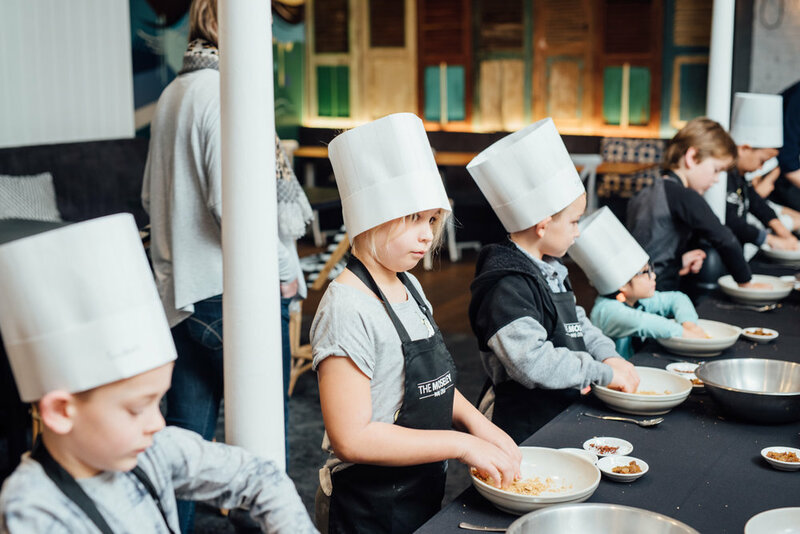 Event description: Get your mini crew together for these school holidays for kids cooking classes. 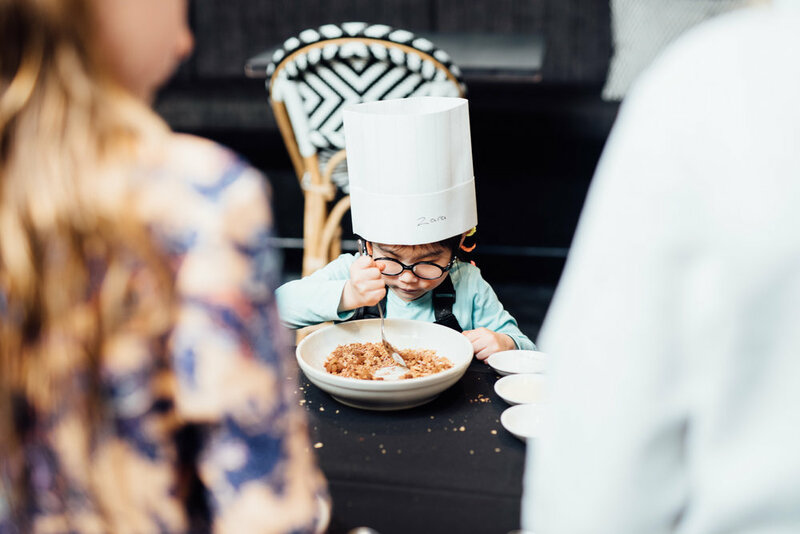 They’ll learn to create two dishes. Plus they’ll be provided with lunch and a drink. • Suitable for children between 4 to 12 years old – parents are welcome to stay with their children and help them if they’re young or sip a coffee while watching. 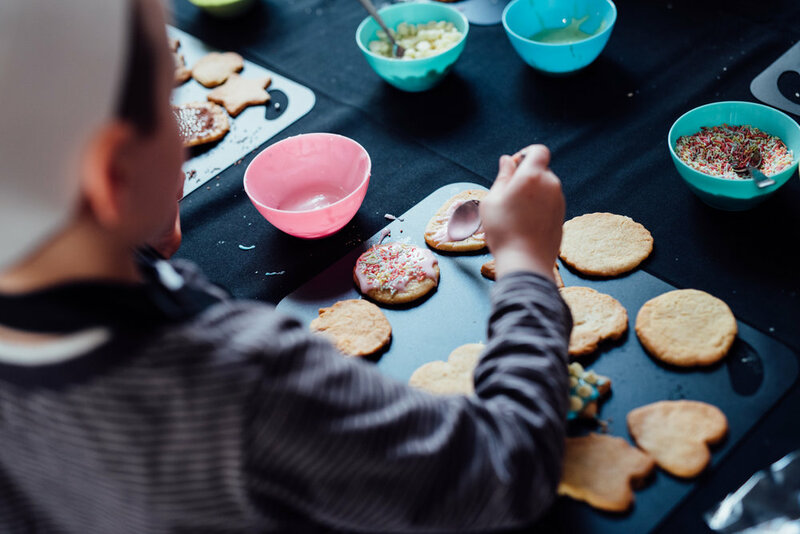 You are the best judge to decide if this activity is appropriate for your child. • This is not a drop off service. All parents are required to stay within The Moseley at all times while their child is in the class.